HPC solutions for servers, embedded systems and ATCA implementations. Signalogic offers acceleration solutions for compute intensive applications running on x86 servers, embedded systems and ATCA implementations. Low SWaP performance allows high performance computing to go where it has never gone before. Our Server HPC solutions bring supercomputing performance to applications running on industry-standard x86 servers, at a fraction of the power, size and weight of today’s GPU-based acceleration solutions. Up to 256 cores can be accommodated in a 1U server, with the ability to view all cores (x86 and CIM) in a truly heterogenous CPU architecture. Our Embedded HPC solutions place high performance computing where it needs to be, in applications where small form factors, low power, and lightweight are essential. 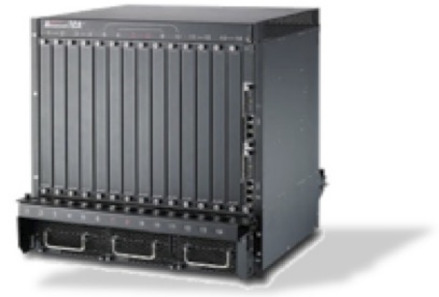 Our ATCA HPC solutions deliver convergence between the server and ATCA, providing a highly reliable solution with reduced maintenance costs.